7 am to 7 pm ~ 365 days a year. Hot Deal of the Day! 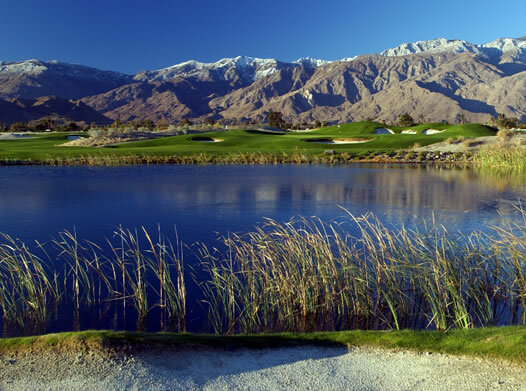 Standby-Golf custom golf packages offering world-class golf which has been a long-time trademark of Palm Springs, California. 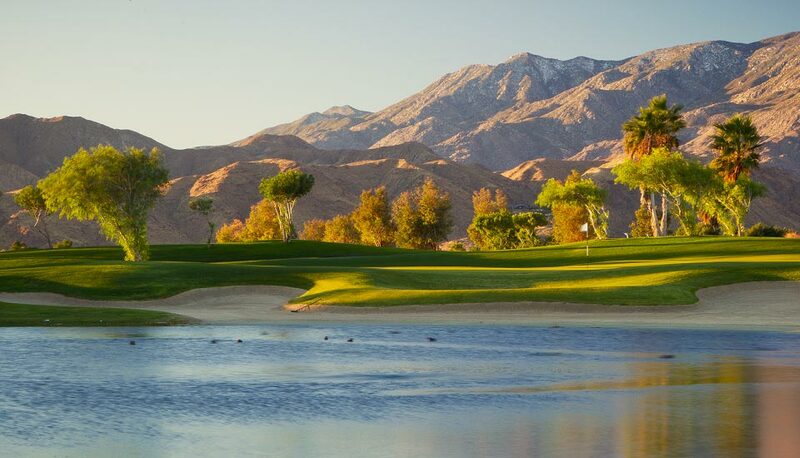 Playing Outside of the Palm Springs Area? 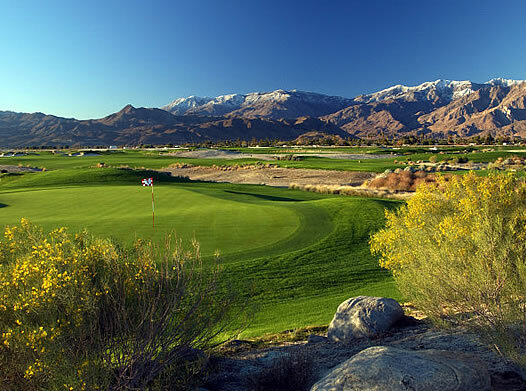 Standby Golf is your local Southern California tee time reservation company now offering deals throughout the country! 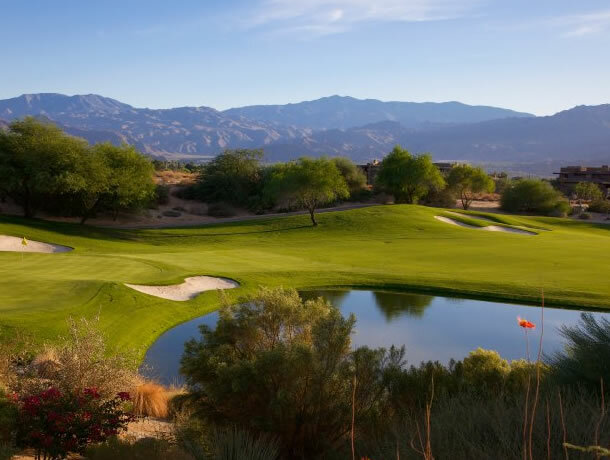 Book tee times 24/7 with Standby Golf! Feel free to contact us with any questions. 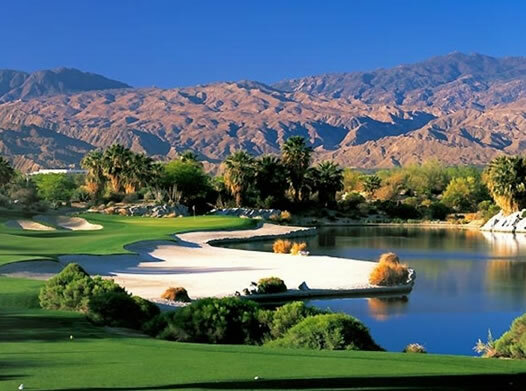 Stand-By Golf is the Palm Springs Desert area's largest golf service provider. 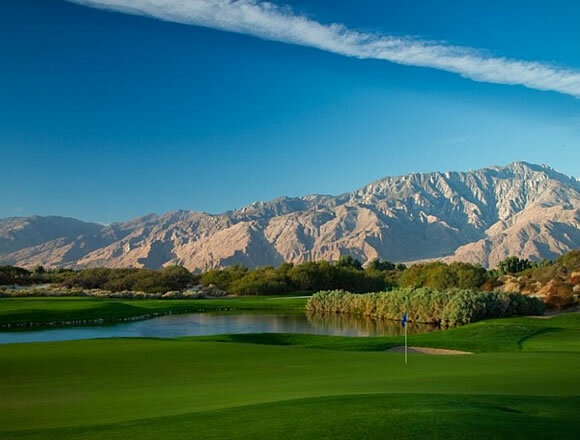 One phone call puts you or your guest in touch with our knowledgeable golfing staff to match all requirements to fit group or individual golfing needs. We provide seamless transactions to ensure the highest customer satisfaction for over 22 years.